Photographs by Rinko Kawauchi. Text by David Chandler. Aperture, 2011. 352 pp., 130 color illustrations, 8½x11". Now in its second edition. Due Sept. 2012. 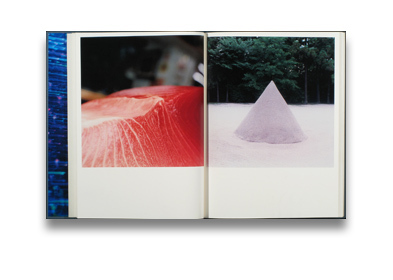 In 2001, Rinko Kawauchi launched her career with the simultaneous publication of three astonishing photobooks—Utatane, Hanabi and Hanako—firmly establishing herself as one of the most innovative newcomers to contemporary photography, not just in Japan, but across the globe. In the years that followed, she published other notable monographs, including Aila (2004), The Eyes, the Ear (2005) and Semear (2007). And now, ten years after her precipitous entry onto the international stage, Aperture has published Illuminance, the latest volume of Kawauchi’s work and the first to be published outside of Japan. Kawauchi’s photography has frequently been lauded for its nuanced palette and offhand compositional mastery, as well as its ability to incite wonder via careful attention to tiny gestures and the incidental details of her everyday environment. As Sean O’Hagan, writing in The Guardian in 2006, noted, there is always some glimmer of hope and humanity, some sense of wonder at work in the rendering of the intimate and fragile.” In Illuminance, Kawauchi continues her exploration of the extraordinary in the mundane, drawn to the fundamental cycles of life and the seemingly inadvertent, fractal-like organization of the natural world into formal patterns. 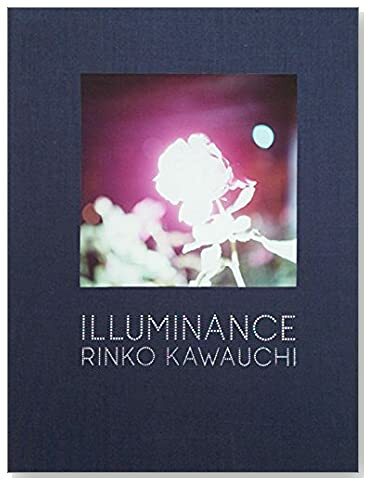 Gorgeously produced as a clothbound volume with Japanese binding, this impressive compilation of previously unpublished images is proof of Kawauchi’s unique sensibility and her ongoing appeal to lovers of photography. Read Nicholas Chiarella’s review of Illuminance in photo-eye Magazine.